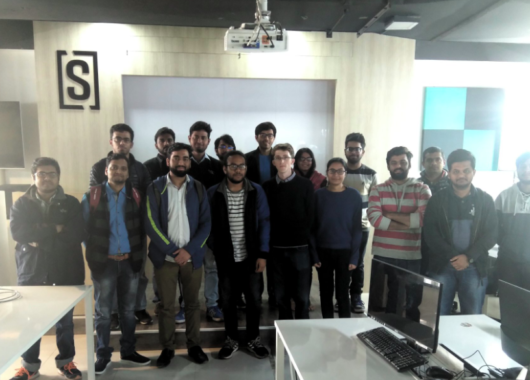 Why Am I Here at SocialCops After Working on My Own Startup? We are honoured to share that co-founder of SocialCops Prukalpa Sankar was awarded as the Emerging Entrepreneur of the Year by ET Prime as part of its initiative, ET Prime Women Leadership Awards India. How to Structure Code Repositories: Multi, Mono or Organic? Why Are Developed Villages Surrounded by Underdeveloped Hamlets? When Should You Delete Outliers from a Data Set? Blogs, ebooks, and webinars to help you grow your impact using data. Insights from the intersection of data, policy, and technology. A deep dive into our journey to build an amazing team and culture. Insights, resources, and updates from our data science and engineering teams. Is Our DISE Education Data Failing Us?